Matt Nathanson: Where Does Optimism Come From? That demonic inner critic who drives you crazy? Musician Matt Nathanson assures us that, not only do we all face down the naysayer, there may even be a role for pessimism. 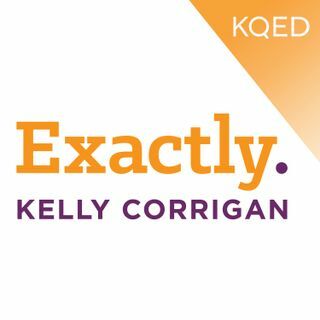 Host Kelly Corrigan and Nathanson trade stories about what keeps them chipping away at making art, and offer up a survival manual for arguing with a spouse. Hint: it involves a 5-year-old.